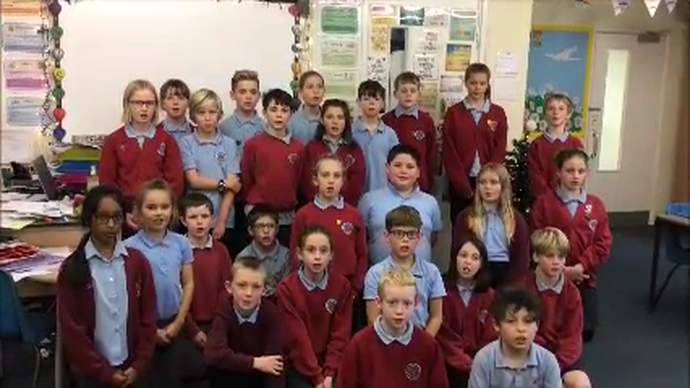 In class, we have been looking at Christmas poetry - in particular 'Twas the Night Before Christmas'. We looked at the structure of the poem and the different poetic devices it uses. 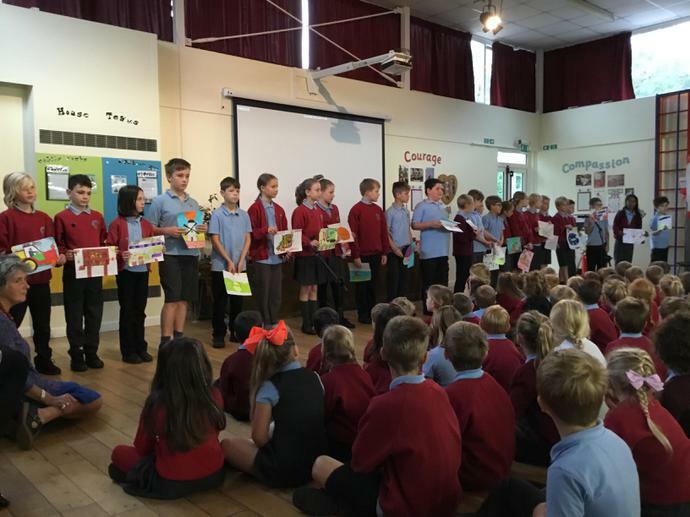 We then paired off and each pair was given a verse that they had to create a story map for so that we could learn the poem off by heart. 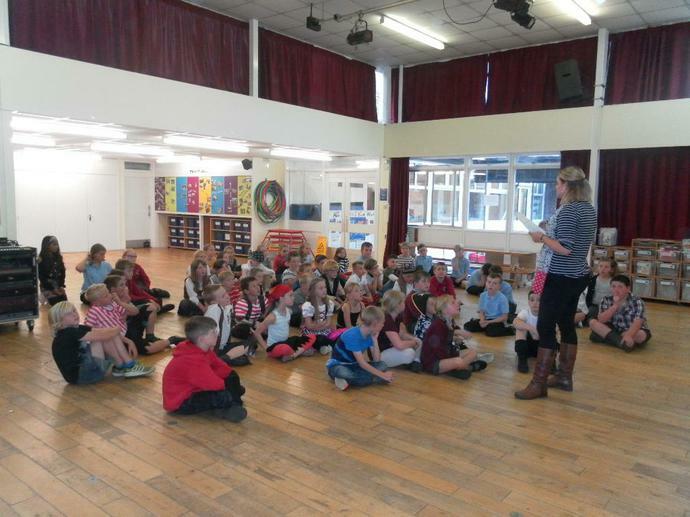 On Wednesday 22nd November, our local PCSOs came in to talk to us about the importance of staying safe online. 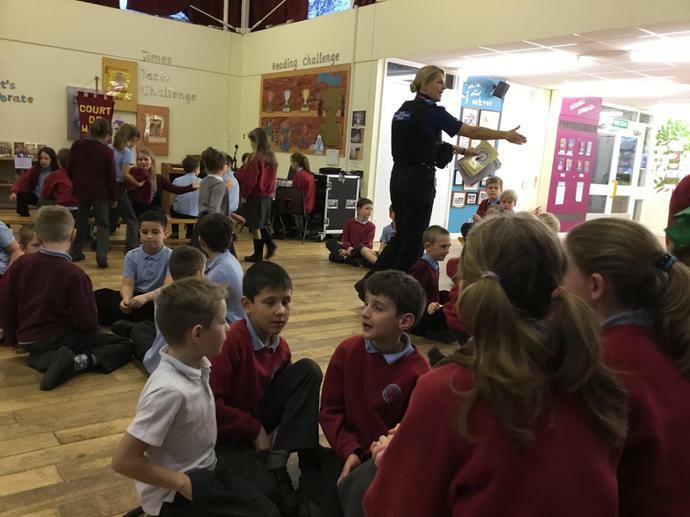 We spoke through lots of possible scenarios that could come up whilst playing or looking on the internet, and all the different ways that you can stop anything from happening. We learnt a lot in this session as it's easy to forget possible dangers when you're playing your favourite game online! Remember - if there's ever anything that's worried or upset you when you've been online at home, please tell an adult straight away. Over the half term, Kestrel Class were given the task to make a model of a ship that had to float for at least 10 seconds. 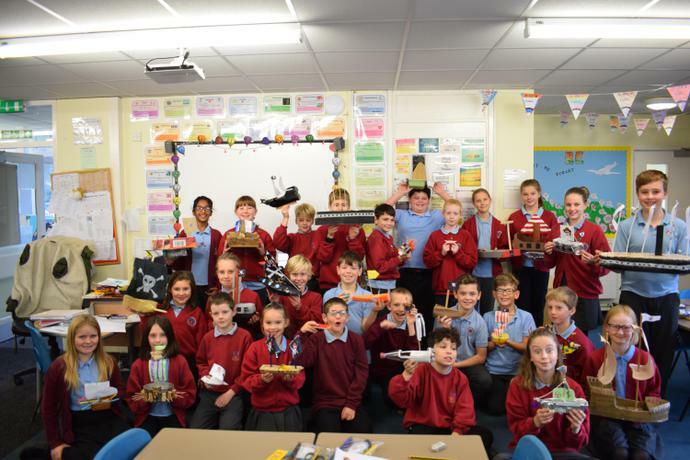 They made fantastic models of boats such as the S.S Great Britain and some of their own creations! We got together with Kingfisher Class to see if our models floated for 10 seconds and we also presented our findings of a famous ship infront of both classes. The projects were all amazing and Miss Carter is very proud of all of Kestrel Class! 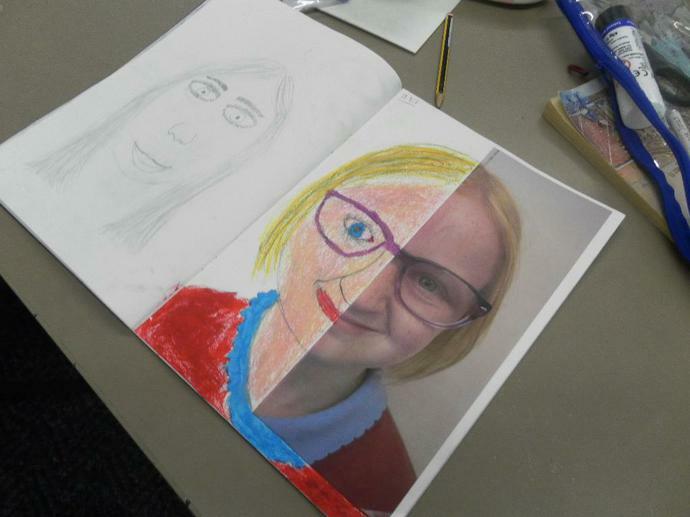 This week, we have been looking at how we are all all different yet all equal. We spoke about how it is important to be unique and we all have amazing features. 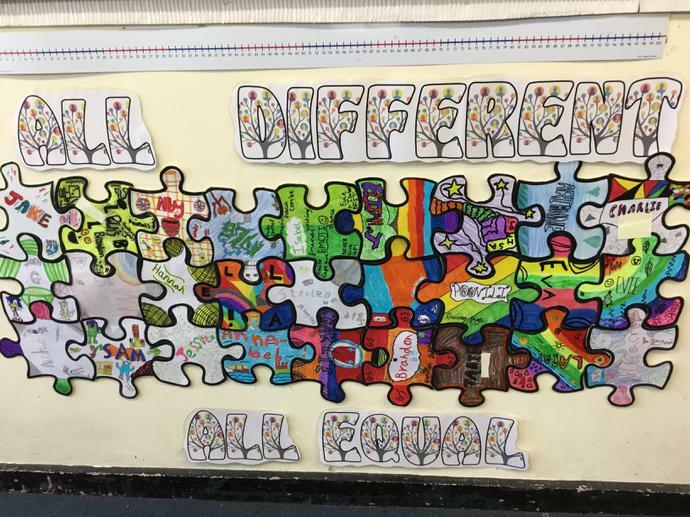 To show that we all fit together well in Kestrel Class, we each designed a unique puzzle piece which all slotted together to make one jigsaw. 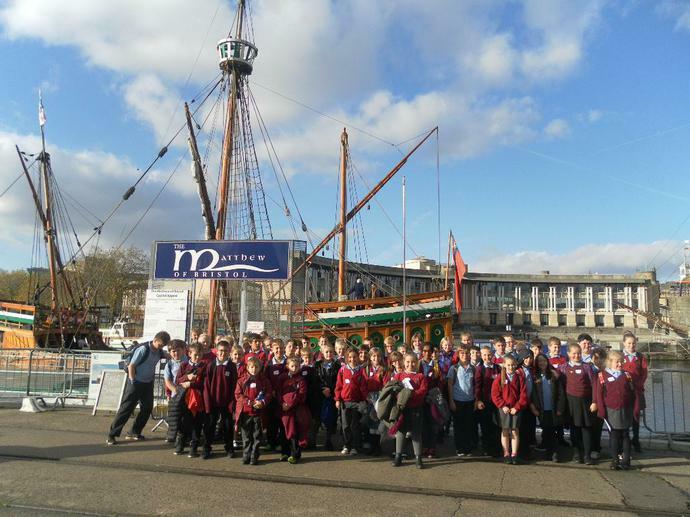 Bristol to look at local history. 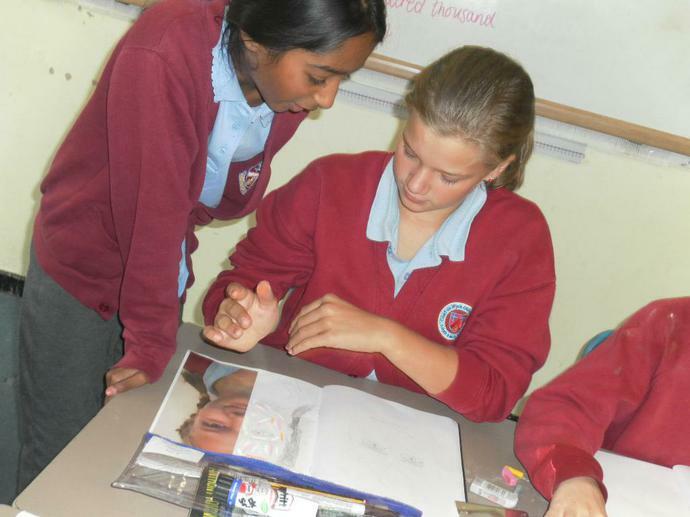 In our topic, we are learning all about John Cabot and the trading history of Bristol so we had an excellent time looking at how Bristol Was during different time periods. We loved having a sneaky look at The Matthew on the way back to the coach as we can now all imagine what John Cabot sailed across the Atlantic on! 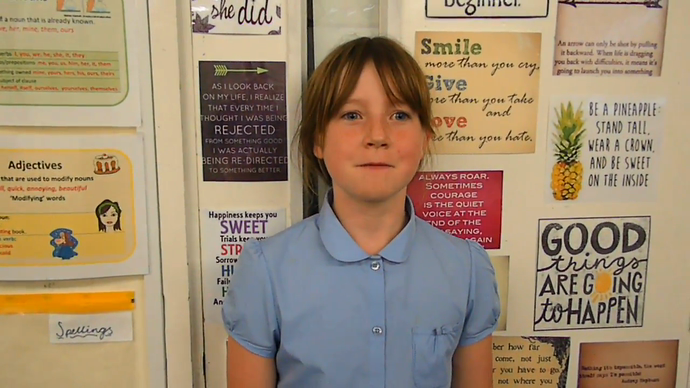 Jessica is confident with knowing how she takes responsibility for her learning. On Wednesday 4th October, we had our harvest festival at school where each class contributed. Kestrel class wrote a class poem and drew some fabulous harvest-themed pictures. Here is a copy of our wonderful poem! To all the helpers in food banks. A very yummy chocolate cake. But they’re not very nutritious. And in autumn will be found. 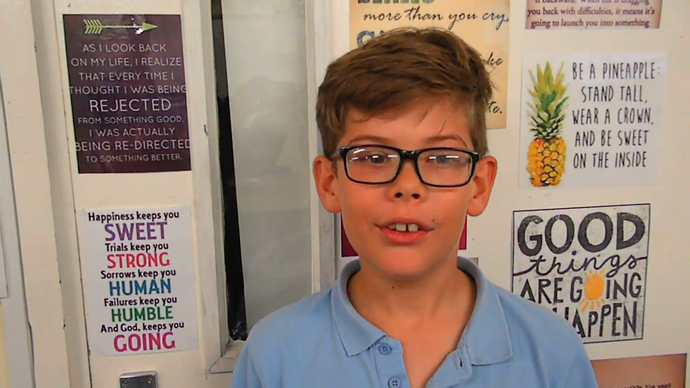 Sam speaks about why he likes playing with the sports' coaches at lunch times. 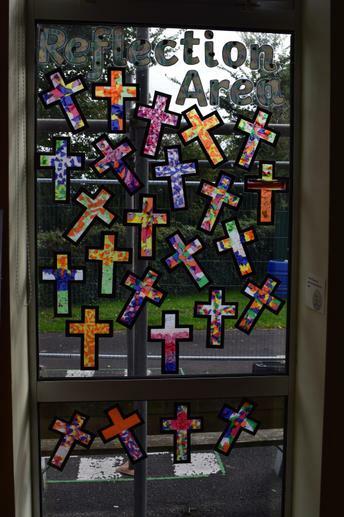 In Kestrel Class, we have updated our reflection area by making stain glass windows in the shape of crosses. We looked at the importance of reflecting and giving thanks. They look really effective! Kestrel Class have had a fantastic, settled start to term 1! This term our whole school topic is 'Are We There Yet?' 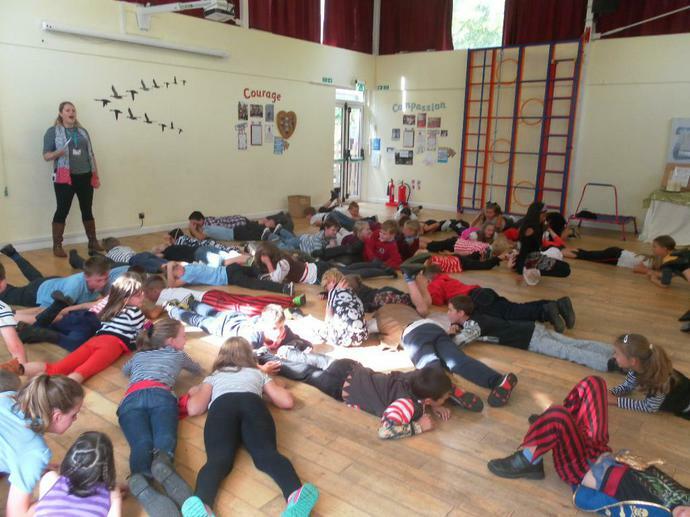 During the first two weeks of term, the whole school looked at 'Captain Plank's Pirate Adventure' and all learnt it by heart using a story map that we created as a class. We then wrote our own stories based on Captain Plank. 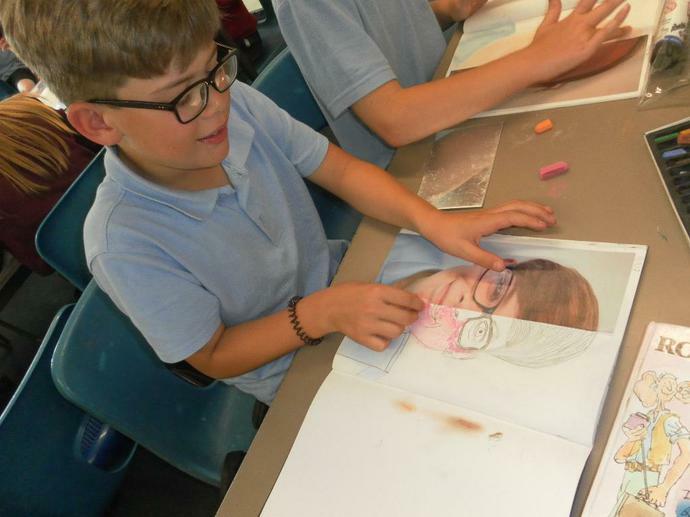 In art, we are looking at drawing self-portraits and have been focusing on practising our technique of drawing different facial features. 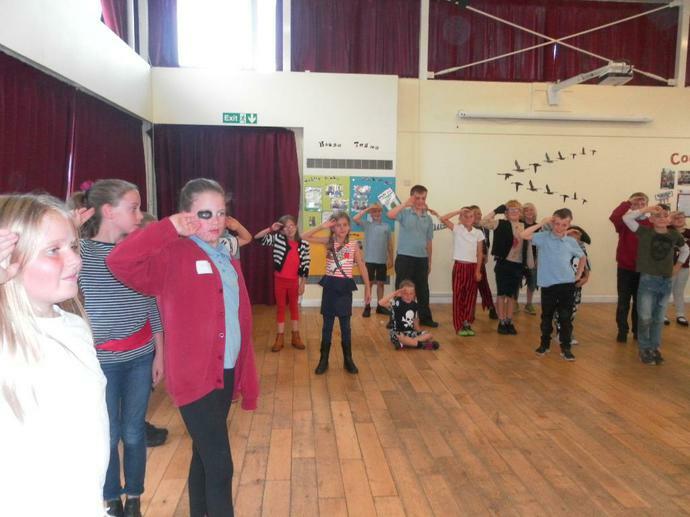 On Friday 15th September, we had a whole school pirate WOW day where we dressed up as pirates and wrote messages in a bottle using a pirate dictionary! In the afternoon, we played pirate games with Kingfisher Class!